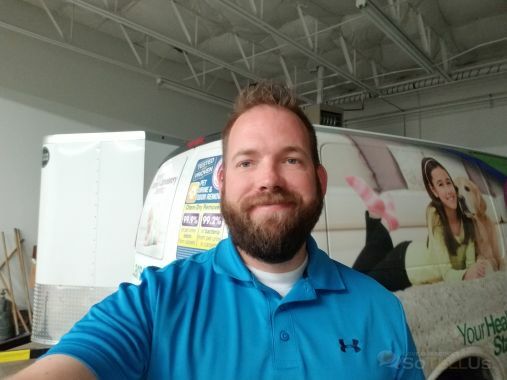 Gregg was a huge part of helping me start the carpet cleaning business 9 years ago and is now helping me branch out into the restoration industry. Not just technical help, but aligning me with other businesses like mold testing and insurance billing that makes the process a cake walk. Thanks Gregg! I would recommend him to anyone trying to get started, grow or branch out.